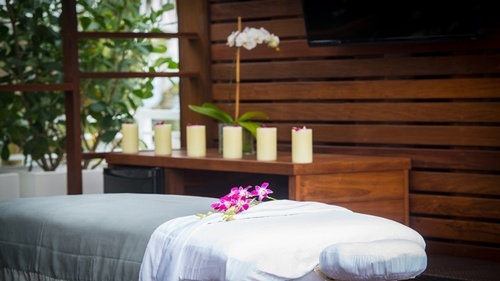 Immerse mind and body in a luxurious and uplifting experience at our rejuvenating Fort Lauderdale spa. An extensive menu of revitalizing treatments awaits in an environment that touches all of the senses. Let all your cares float away with a signature massage, body treatment, facial, pedicure and more.